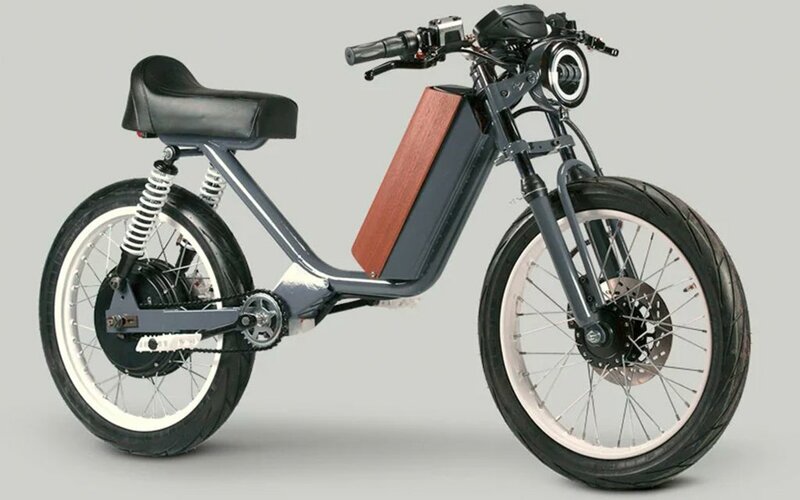 Fun fact: the “-ped” in “moped” stands for “pedal.” Ergo, If it doesn’t have pedals, it isn’t a moped. May seem like a small distinction, but it’s one moped enthusiasts take seriously. It’s not that the pedals are super-functional. You can’t really rely on them for locomotion, unless you have the calves of a long-distance runner, and even then you’d be slower than the web post-net neutrality (RIP). 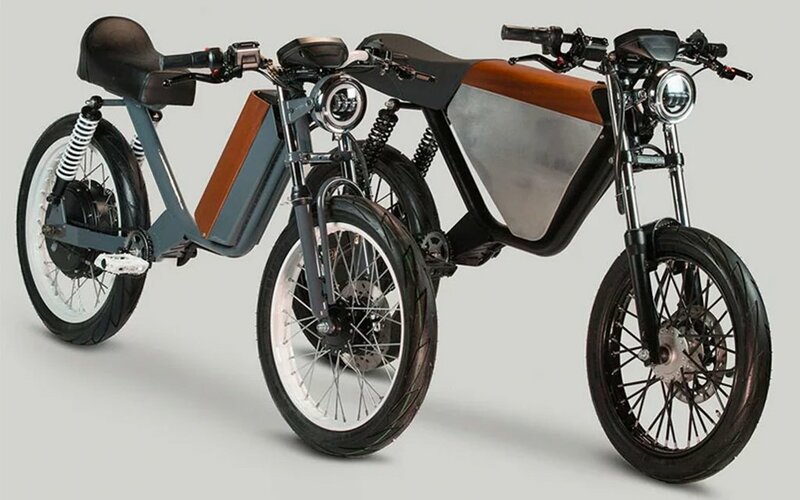 Rather, they’re used for kickstarting the engine or slogging over short distances when the bike breaks down (and it will). Really, the appeal comes from the same place our love of vintage cars does: they look great. And while they’re prone to breaking down, they’re also simple machines that tend to be easy to work on. Which explains why there has always been an enduring cult of moped fanatics. 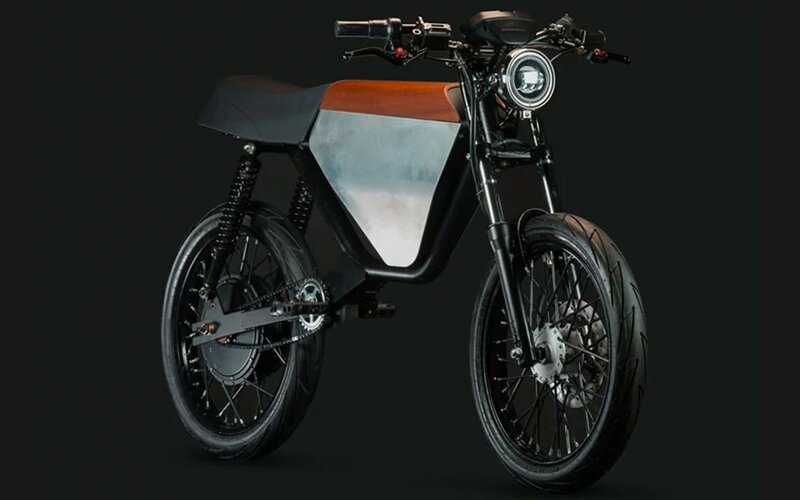 Evidence to that point: the new builds from San Francisco-based concern ONYX Motorbikes, which hit their funding goal on Indiegogo by 204%. 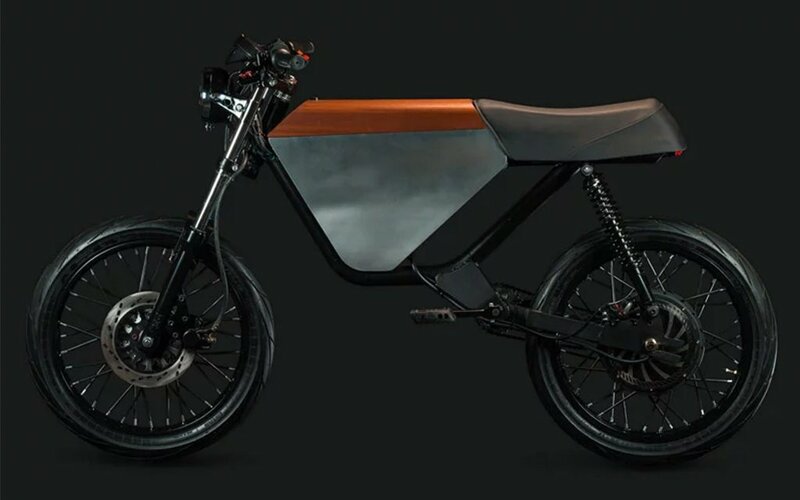 ONYX has two bikes for the time being, the City and the RCR — both electric. The former (left) is a bit of an easy rider, topping out around 30 mph, with a 40-mile range. The RCR, or cafe racer, goes about twice that speed and has a 75-mile range. If you noticed how sleek they look, you won’t be surprised to learn the lead designer Timothy Kevin Seward had a hand in the design of SONOS speakers. Right now both models are 25% off the ticket prices, so long as you don’t mind waiting until the end of the year for delivery. That makes the RCR $2,600 and the City $1,875. If you want it sooner, check their Indiegogo for more perks and buying options.